It is with profound sadness that we announce the death of Elizabeth Mary Waithera Nginyo, formerly MD of Genesis/Charwins Ltd, after a long illness bravely borne. 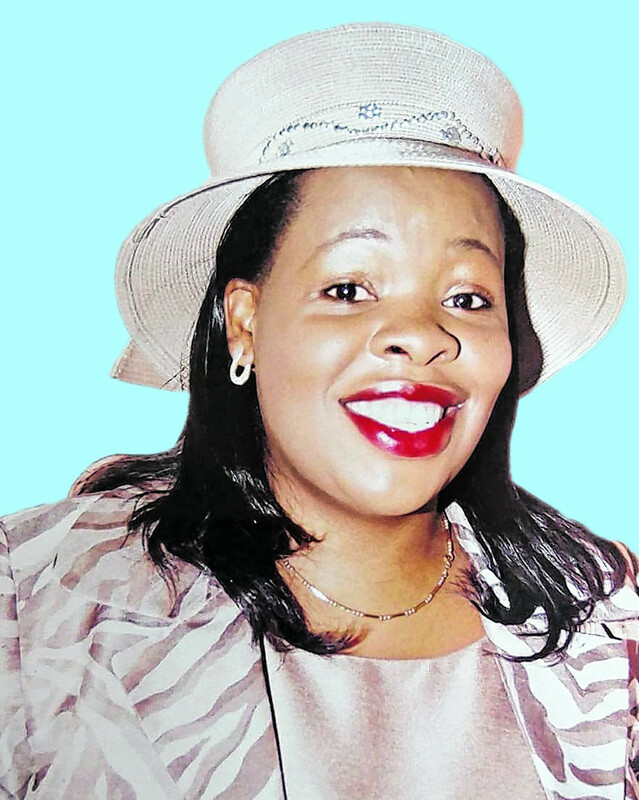 Daughter of Samson Nginyo and Pastor Janet Wanjiku of Word of Faith Church. Loving mother of Mitchelle Makena and Precious Nkatha. Sister of Peninah, Serah, Ann, Winnie, and Morris. Doting auntie of Debra, Joshua, Jaslene, Ryan, Kimberly, Brianna, Abby, and Briella. Family and friends are meeting at her parents’ home on Early Bird Road, Karunga, Kiambu everyday at 5pm, and All Saints Cathedral on Thursday 30th May and Monday 4th June at 5pm. The funeral will be held on 5th June 2018 at the family cemetery in Kiambu.